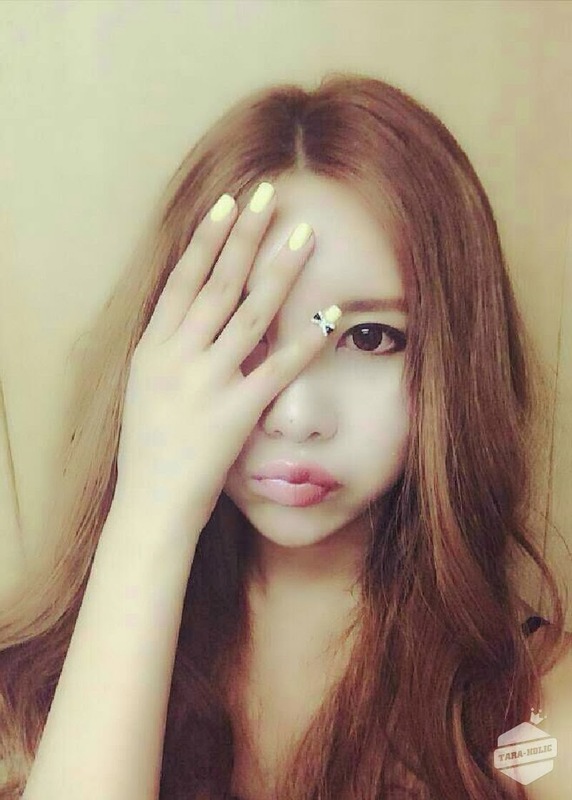 Home » Pictures » Qri » T-Ara » It's a Happy Saturday with T-ara's pretty Qri! It's a Happy Saturday with T-ara's pretty Qri! It's a happy Saturday not only with Qri but with T-ara as they will perform later on Music Core's 400th Episode! Stay tuned for that, and check out leader Qri's adorable photos first. "#Qri #Bangs time to go to MusicCore!! huk..kek..d d"
"#Qri Hello!! I had my #bangs cut..
but starting from tomorrow I have to get rid of them again…. ;"
"I'm waiting…ㅠㅠ for the day T-araHolic is available on iPhone….lol"